CAMPAIGN UPDATE: We are excited to announce that we have reached our goal of $1,000! Thank you so much to all of our loyal donors for their generosity and support! Our campaign will remain open for any additional funding in support of future STEM Workshops. We are grateful for the gifts we receive as they allow us to provide STEM experiences for those who may otherwise not have the opportunity to. Thank you USC Robogals Supporters! 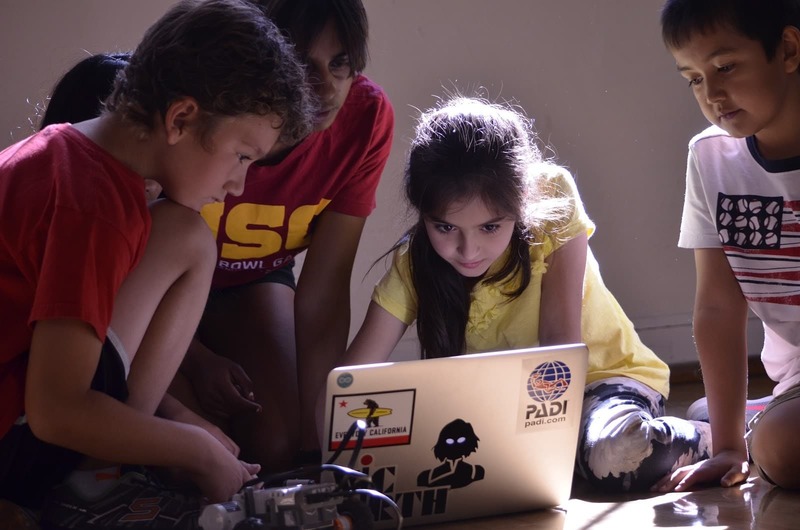 Robogals USC is a STEM outreach organization that focuses on bringing free workshops to kids, striving to inspire women and underrepresented minorities to pursue STEM careers. We take pride in developing low-cost workshops that have positively impacted hundreds of students. Robogals expects to work with roughly 1000 students in 2018 through a combination of workshop series and singular events. 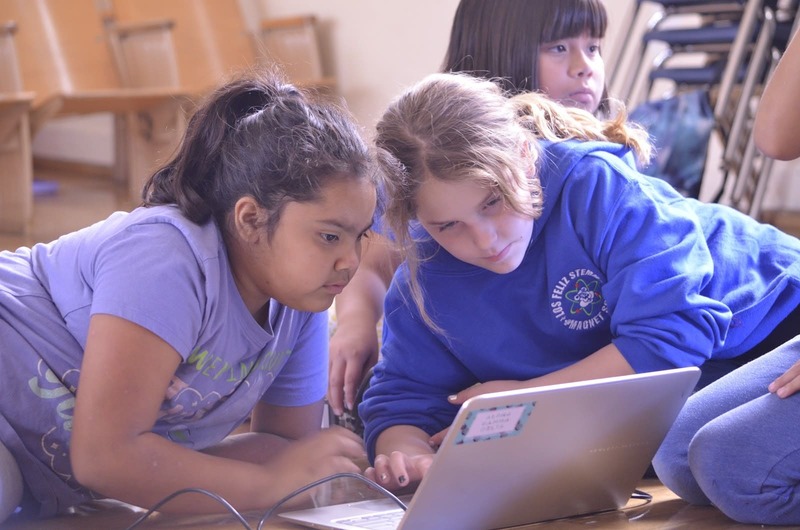 We are crowdfunding for 50 days to support much-needed investments in our workshop development, purchase and test new workshop materials, and pay for transportation around Los Angeles to maintain our connection with partner teachers and classrooms. 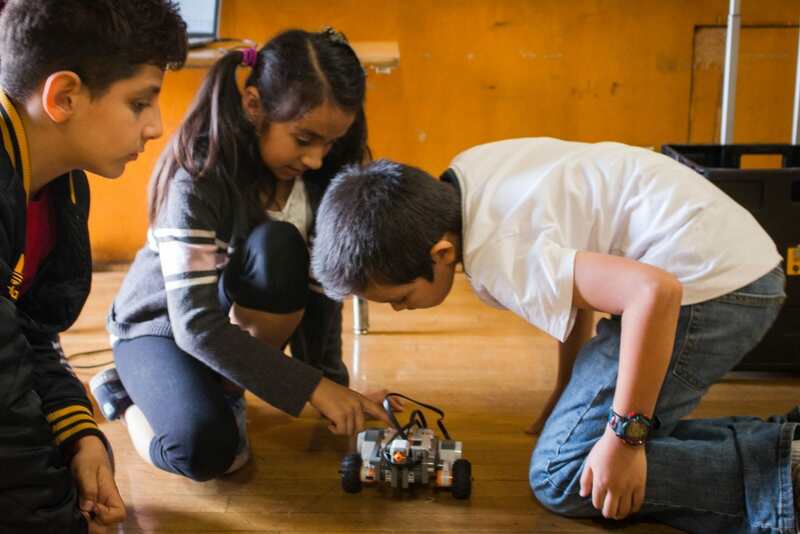 For our community: We provide free, hands-on robotics and engineering workshops to local students to empower more young women and underrepresented groups to explore STEM fields. For our volunteers: We provide teaching experience, career development, and a strong network of students dedicated to service and education. Our branch was founded in December 2016, one of over 30 Robogals branches across the world. Working from a suitcase of donated Lego NXT Robots from the Queens’ University branch, we taught over 250 students in our first year of operation and have no intention of slowing down! Equity and diversity in the workforce begins with access to education and extracurriculars. To continue doing the work we love, we humbly ask for your help in securing Robogals USC’s future and supporting the next generation of engineers. 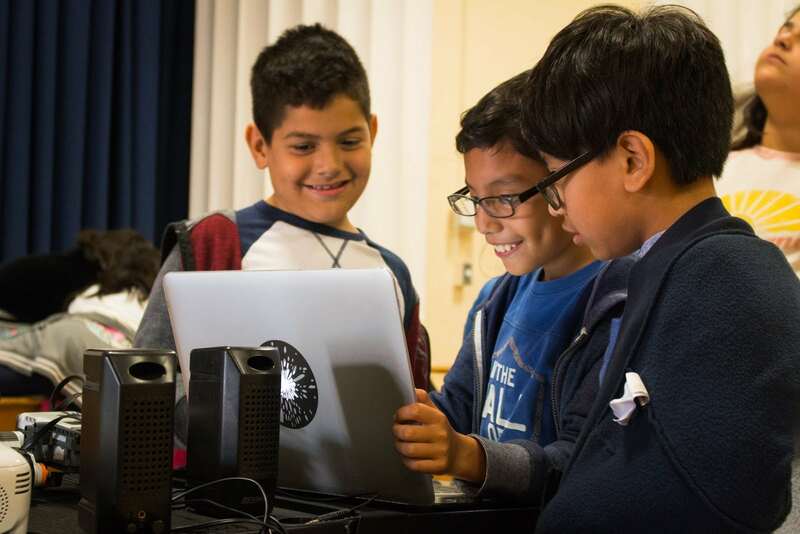 Your generosity will allow us to develop exciting new workshops, purchase supplies, and create long-lasting relationships with Southern California school groups. We thank you for your support! No matter the size, every gift makes a difference. Thank you for your support! We will send you a 3” x 3” matte purple Robogals USC logo sticker and USC Viterbi decal once our campaign is complete. Thank you for your support! We will send you a thank-you post on the official Robogals USC Facebook and Instagram pages and a USC Viterbi magnetic bookmark in addition to all previous levels when our campaign is complete. Thank you for your support! We will send you a USC Viterbi cell phone wallet in addition to all previous levels when our campaign is complete. Thank you for your support! We will send you a 7” x 4” x 2” purple Robogals logo and a USC Viterbi messenger light in addition to all previous levels when our campaign is complete.